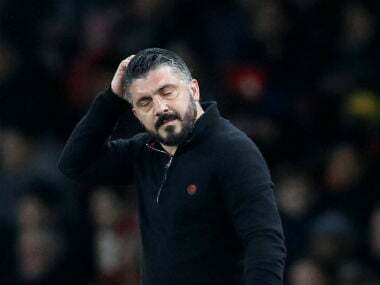 AC Milan missed a chance to pile pressure on local rivals and fellow Champions League chasers Inter Milan in Serie A after being held to a goalless draw by Torino at the San Siro on Sunday. 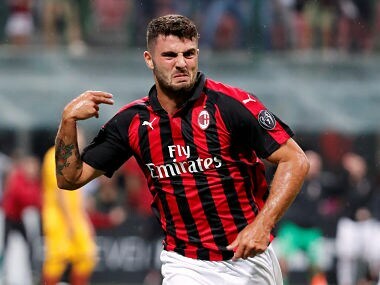 Franck Kessie had gotten AC Milan off the mark after 40 minutes with Cutrone sealing victory five minutes into injury time to hand Roma their first defeat in over three years at the San Siro. 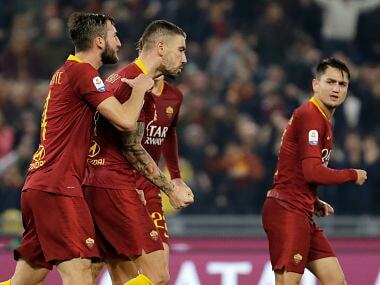 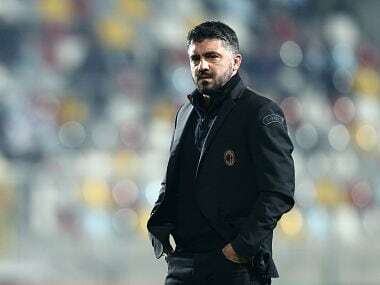 Gennaro Gattuso revealed his "incredible shame" after Saturday's humiliating 1-0 defeat to Benevento at the San Siro saw AC Milan become the first team to fail to beat the tailenders this season. 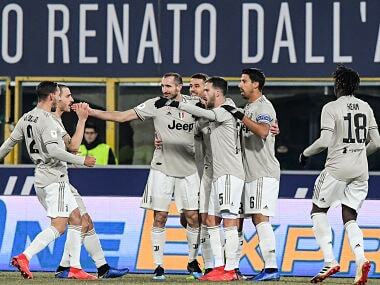 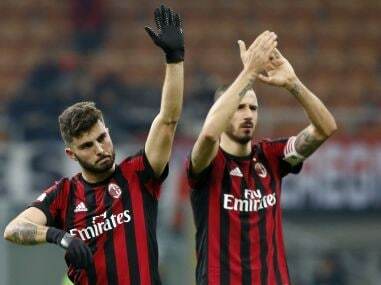 Unbeaten in 12 games with five wins in a row, Gennaro Gattuso has transformed the demoralised squad he took over three months ago from Vincenzo Montella.